Corruption. 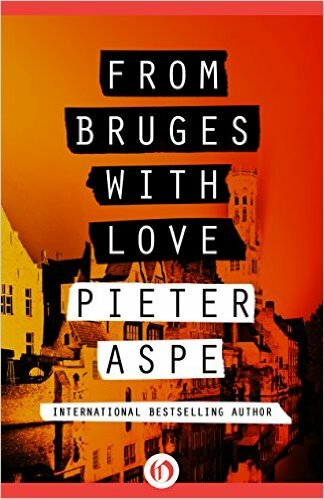 The third Pieter Van In crime mystery by Pieter Aspe is titled, From Bruges with Love. Squeamish readers may want to take a pass, or read quickly past some of the graphic and grisly descriptions. I marveled at the way Aspe would alternate between the gruesomeness of a crime scene and the charming domestic life of Van In and his wife, Deputy prosecutor Hannelore Martens. Hannelore is pregnant, and she wants Van In to cut back on his smoking, drinking and overeating. Van In’s persistence in a case involving bones found while digging for a home renovation leads to the revelation of a crime and cover up by some very powerful individuals. Fans of crime fiction should find something to enjoy in this book. Rating: Four-star (I like it) Click here to purchase From Bruges with Love from amazon.com. Brief. 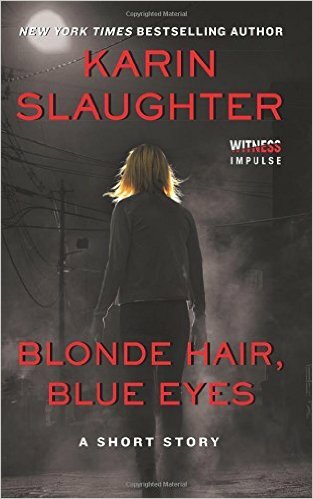 Time constrained readers who like thrillers may want to consider the novella by Karin Slaughter titled, Blonde Hair Blue Eyes. A journalism student, Julia Carroll, pursues the story of a missing student with characteristics similar to her own, and Slaughter leads Julia and readers into a thrilling case. This story was a setup piece for Slaughter’s novel, Pretty Girls, which features Julia’s two sisters. I was entertained as I read this novella in a single enjoyable sitting. Rating: Four-star (I like it) Click here to purchase Blonde Hair Blue Eyes from amazon.com. Possessions. 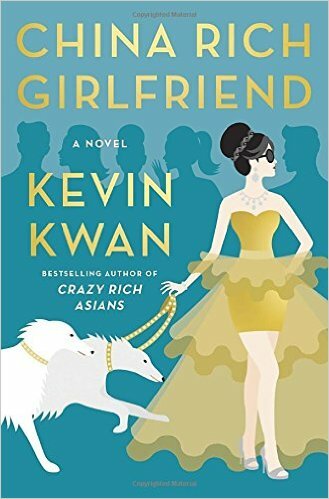 After reading Kevin Kwan’s funny novel, China Rich Girlfriend, for a while, I became weary about all the stuff. Many of the characters engage in competitive spending sprees of one sort or another, and I found myself no longer laughing, but weary of the decadence. Readers who enjoy humorous novels and who wonder what some of the wealthiest people in the world might be like are those who should enjoy reading this novel. By the end of the novel, I felt worn out by all the stuff. Rating: Three-star (It’s ok) Click here to purchase China Rich Girlfriend from amazon.com. Inoculation. For some readers, one of the best forms of inoculation from the terrors of modern life is to read a dystopian novel in which that fictional world is even worse than the fearful one in which we live. 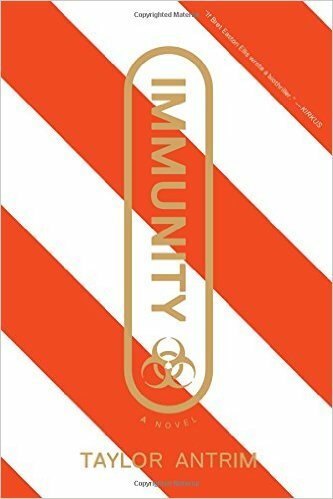 Immunity by Taylor Antrim offers readers a world following a pandemic experiencing economic inequality, conspiracies, and a change in social order. In such a world, the search to fulfill desires takes some outlandish forms, and Antrim makes all of the behavior seem so expected, plausible and reasonable. That, my friends, should frighten any thoughtful reader. Rating: Four-star (I like it) Click here to purchase Immunity from amazon.com. Choices. I usually get irritated on the rare occasions when I pick up some form of self-help book. 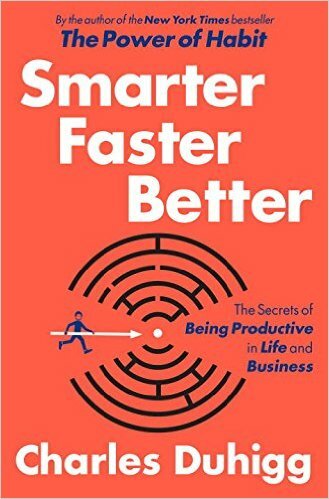 I was surprised, then, by how much I enjoyed reading Charles Duhigg’s book titled, Smarter Faster Better: The Secrets of Being Productive in Life and Business. Duhigg’s main point is that productivity is about making the right choices. Through interesting writing and telling lots of detailed stories, Duhigg offers eight insights that he picked up as he delved into this topic. He offers a deliberate process through which readers may want to think differently. Any reader who struggles with getting the right things done in an effective way should consider reading this engaging book. Rating: Four-star (I like it) Click here to purchase Smarter Faster Better from amazon.com. Variety. 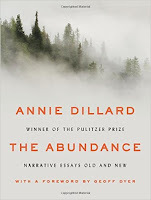 There’s a new collection of essays by Annie Dillard titled, The Abundance. While reading these essays, I felt as if I had reconnected with an old friend, and remembered how acute her observations can be, how deep her insights and how beautiful her sentences. When I finished reading the collection, I felt refreshed by the variety of her essays. I found freshness even from those essays I’ve read before. 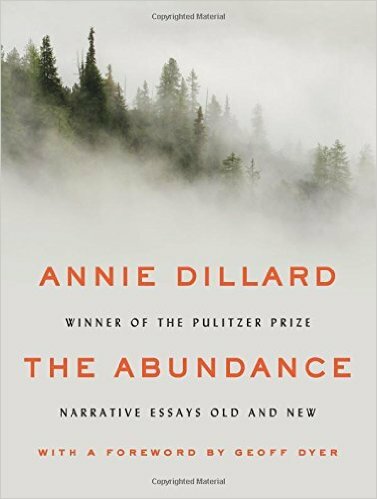 Fans of Annie Dillard and cogent essays are those readers most likely to enjoy reading this collection. Rating: Five-star (I love it) Click here to purchase The Abundance from amazon.com. Resolution. 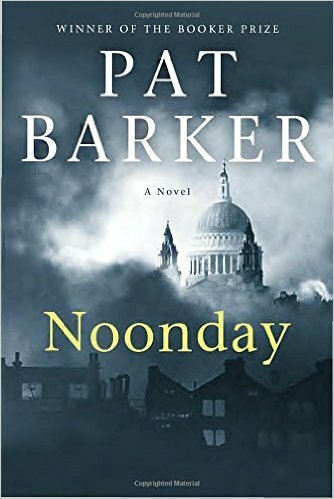 Pat Barker’s Regeneration Trilogy comes to a very satisfying conclusion with the novel titled, Noonday. Set in London in 1940 during the Blitz, Barker’s descriptive language provides readers with vivid images of the sights, sounds and smells of that time and place. Elinor Brooke, Paul Tarrant and Kit Neville are back and their relationships achieve a level of complexity that will delight all readers who enjoy complex characters and finely written literary fiction. Rating: Five-star (I love it) Click here to purchase Noonday from amazon.com. Slapstick. 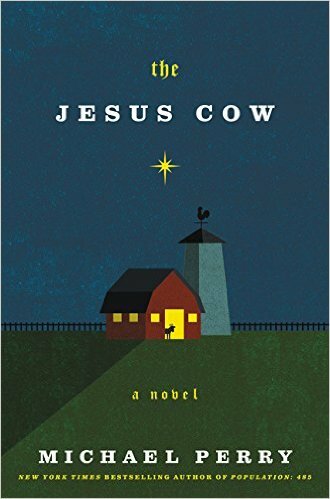 If your funny bone is tickled by physical and slapstick humor, you’re likely to love reading Michael Perry’s funny novel titled, The Jesus Cow. Protagonist Harley Jackson’s life as a rural farmer turns upside down when a calf is born bearing the image of Jesus Christ. Before he knows what happened, Harley’s farm has become a spiritual destination, and his troubles escalate. Get yourself an order of cheese curds and sit in an easy chair with a Miller Lite and be transported to Wisconsin for lots of laughs. Rating: Four-star (I like it). Click here to purchase The Jesus Cow from amazon.com. Insular. 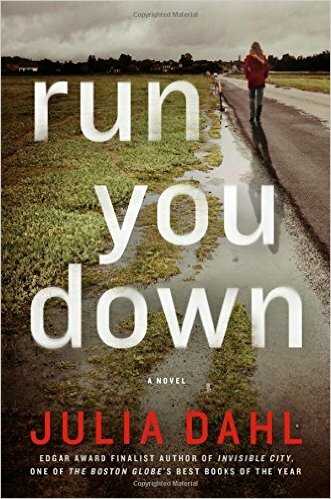 The second mystery novel to feature protagonist and tabloid reporter Rebekah Roberts is titled, Run You Down. In this novel, Roberts enters the insular ultra-Orthodox community in Roseville, New York, where a man living there asks her to look into his wife’s death. While drawn into this community, Rebekah has to consider whether or not she wants her estranged mother in her life again. Dahl draws readers into an interesting cast of characters and into the complexities of their lives. Rating: Four-star (I like it) Click here to purchase Run You Down from amazon.com. Warmth. There are certain famous people who become so associated with their work that the warmth of an individual’s personality can become lost in the issues identified with that person. 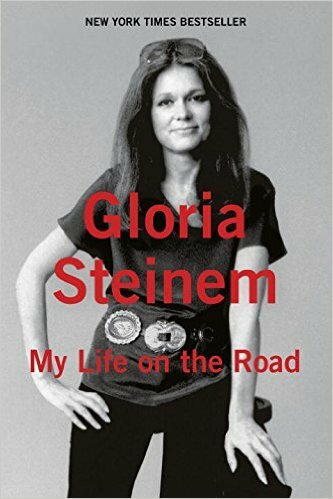 Any reader of Gloria Steinem’s humble memoir titled, My Life on the Road, will sense the warmth of Ms. Steinem on every page. The arc of her story involves her many travels from youth through the present, and a late discovery about the importance of home for her. Travel changes us, and Steinem writes with candor about the many ways in which travel changed her. The connection for me was vivid: I traveled to an unfamiliar church on Father’s Day 1972 to listen to Ms. Steinem deliver the sermon. I was moved enough to send a note to a new friend about that experience. That friend became my bride not long thereafter, and to whatever extent Steinem’s influence helped that happen, I am forever grateful. Readers with any interest in Steinem will find something to enjoy in this book. Rating: Four-star (I like it) Click here to purchase My Life on the Road from amazon.com. Conversational. Readers who have listened to The Diane Rehm Show will hear the voice and tone of Ms. Rehm on every page of her memoir titled, On My Own. While much of the book covers the death of her husband and her grief at that loss, there is also a lifelong backstory inserted, and a message about supporting the right to die. This is a heartfelt and candid account of a difficult time in life and the impetus it provided for the next chapter in the author’s life. 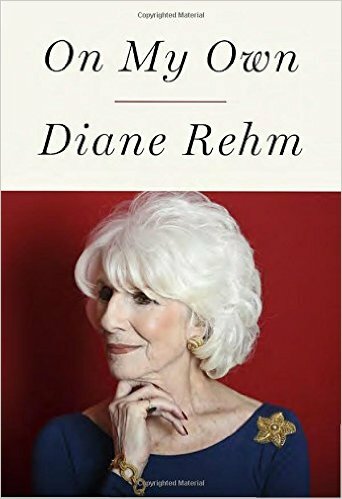 Every fan of Diane Rehm will enjoy reading this book, and for those few who have never heard her syndicated radio show, this book will introduce you to a great American treasure. Rating: Four-star (I like it) Click here to purchase On My Own from amazon.com. Extreme. Some of us, for better or for worse, live by the principle that if it’s worth doing, it’s worth overdoing. To those who appreciate the extreme meaning of “too much of a good thing,” Larissa MacFarquhar introduces readers to individuals for whom doing good becomes extreme. 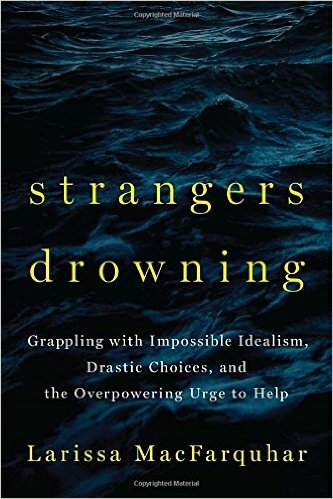 Her book titled, Strangers Drowning: Grappling with Impossible Idealism, Drastic Choices, and the Overpowering Urge to Help, offers an unusual take on altruism. She profiles individuals who have become totally devoted to helping others. I finished the book wondering how to process these stories of people whose strong ethical commitments seemed to be lead them to live miserable lives. Rating: Three-star (It’s ok) Click here to purchase Strangers Drowning from amazon.com. Obsession. 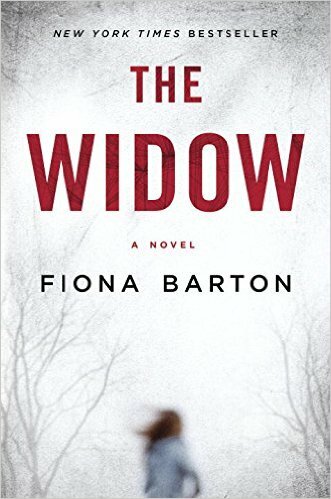 The structure Fiona Barton chose for her debut novel titled, The Widow, made all the difference for me. By presenting the story using multiple narrators, a reader hears multiple points of view and I found my interest maintained momentum even after I expected to learn nothing new. Jean and Glen Taylor are a childless married couple with different obsessions. Thanks to Jean’s narration, we watch her character evolve as truth is concurrently withheld and revealed. Thanks to the narration of a journalist, Kate Waters, we see how the manipulative press becomes a way for Jean to frame her own story. Detective Bob Sparks has become obsessed with solving the case of a missing child, and his narration reveals more insight into behavior and action. Readers who like a creepy crime story with very interesting characters are those most likely to enjoy reading this novel. Rating: Four-star (I like it) Click here to purchase The Widow from amazon.com. Limitations. 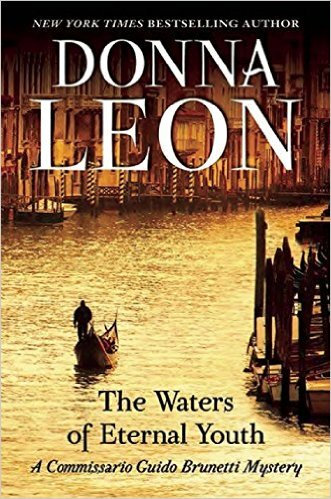 Fans of Donna Leon’s Venice novels featuring Commissario Guido Brunetti will find much that’s familiar in the latest installment titled, The Waters of Eternal Youth. The pace is relaxed, with ample time for Brunetti to engage in conversation, eating, drinking and reading. The case at the heart of this story took place more than a decade before Brunetti is asked to look into it. A young woman’s brain was damaged after she fell into a canal when a teenager. Her limitations lead Brunetti to a diligent investigation and resolution. Readers who have not read this series will likely find that one book is not enough: the entire Brunetti series brings great reading pleasure, especially to those readers who like strong character development and a clear sense of place. Rating: Four-star (I like it) Click here to purchase The Waters of Eternal Youth from amazon.com. Trees. 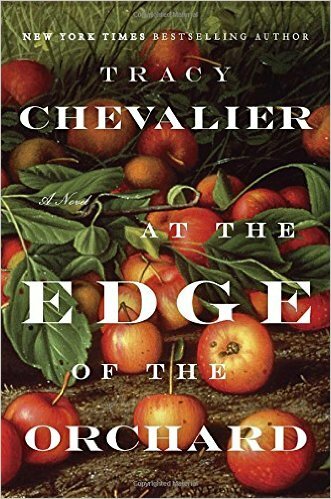 The latest historical novel by Tracy Chevalier is set in Ohio and California in the early and mid-nineteenth century and is titled, At the Edge of the Orchard. Chevalier describes the travails of the Goodenough family struggling to survive on land in an Ohio swamp. James, Sadie and their five children are trying to grow an apple orchard with at least fifty trees. James loves sweet apples, and Sadie loves applejack. Chevalier develops these characters with great skill, and even the trees become like characters, given Chevalier’s descriptive prose. After setting the family story in the early part of the novel, the focus shifts to son, Robert, who leaves Ohio to go West trying to find his place in the world. He finally discovers new trees to nurture: the redwoods and sequoias. Fans of historical fiction are those readers who are most likely to enjoy this finely written novel. Rating: Four-star (I like it) Click here to purchase At the Edge of the Orchard from amazon.com.